As Berliners, we should appreciate what we have, right? All of those tourists do. Let’s not forget there is a Museum Island. We have two zoos, a wax museum, the opera, a lot of classical music, countless cool clubs and what not. 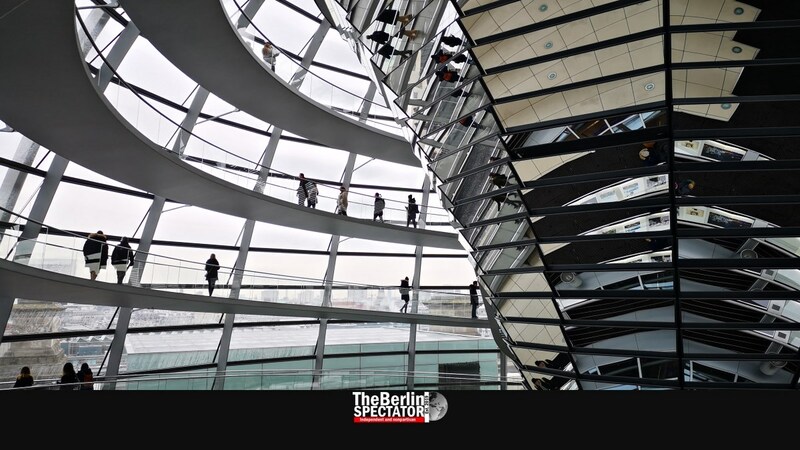 Our Reichstag can actually be visited, including its glass dome. Hell, it was crowded up there the other day. In spring and summer, Berlin is definitely unbeatable with all of its outdoor events, beer gardens and all the action. I have three words for you: Carnival of Cultures. Also there is the unique Berlin aura city tourists seem to love so much. Try to beat that, Prague. Yes, those hordes of tourists from Rome, Reims, Raleigh, Riga, Reykjavik, Raipur, Recife or Richmond will step on our feet. In elevators, they will squeeze us like oranges. On the observation deck, they will sneeze into our faces. And when they ask you for directions, they will always do so at the wrong moment, just when someone finally commented on one of our stupid Facebook posts and we need to reply immediately. So be it, since tourists are good people. At the Zeiss Planetarium, those dear friends from all over the world will already have purchased all tickets available for the next 124 years once you get there. But that’s fine. You took that trip to Prenzlauer Allee for nothing? So what? There is plenty of other stuff to see. Planets are overrated anyway. 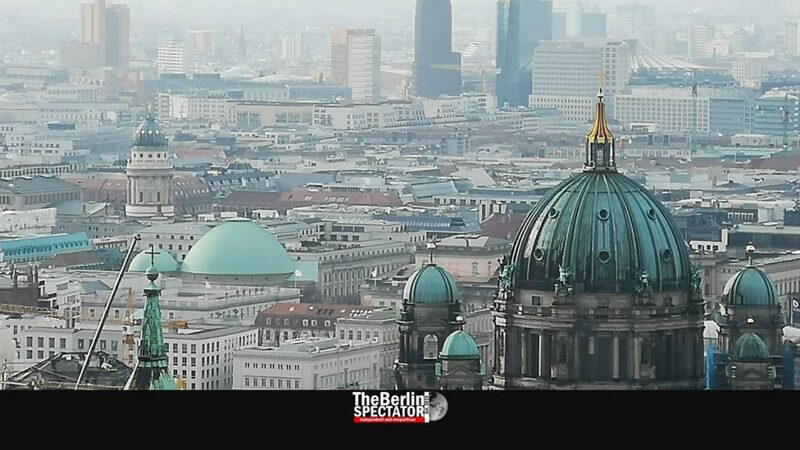 When Berlin was even more of a chaos than it is today, when the city was just a huge construction site and somehow very different in 1996, 3.3 million tourists came to admire it. The more the German capital developed into the hip cultural place it is today, the more city tourists came. Christ, the whole thing became a stampede. In 2006, their number had more than doubled, to 7.1 million. Then, in 2016, it quadrupled, compared to 20 years before. A total of 12.7 million Berlin tourists showed up that year. The 31 million nights they spent in Berlin, the same number of breakfasts they consumed, the booze they poured down their throats and everything else they did, including staring at Brandenburg Gate for hours and shooting 26,911 selfies per hour in front of that sightseeing magnet, helped Berlin. A total of 12.97 million arrived in 2017. They studied the complicated public transport maps and purchased ‘Berlin Welcome Cards’ and ‘Berlin Passes’ like crazy, before literally invading the city’s museums. No, some construction noise at Pergamon Museum will not scare away real tourists. Neither will some drunkards at U-Bahn stations. I can’t wait to get the 2018 tourist numbers. They are due within a week or two. Another praise for our friends from Seoul, Beijing, Tokyo, Atlanta, Manchester and Rotterdam is a foregone conclusion. Tourists who decide to visit Berlin are interested in things. A bunch of intellectuals who know what they are looking at. If they weren’t, they would go elsewhere. To some boring beach in southern Europe. Welcome, everyone. But don’t throw your ‘Twix’ wrapping on the street.